The Mark Todd Splint Boots are a three strap double back fastening brushing boot designed to protect against striking and knocks. The Mark Todd splint boots tough suedette striking pad is shaped to offer full length protection whilst allowing freedom of movement, and features the Mark Todd logo. 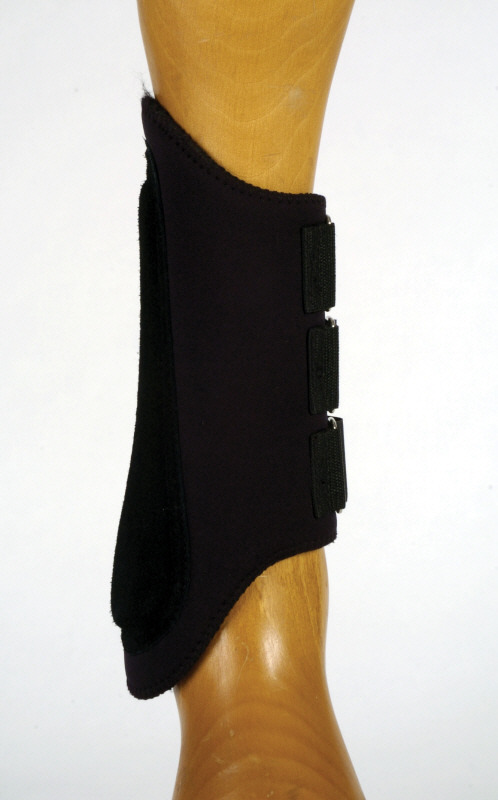 There are currently no questions for Mark Todd Splint Boot - be the first to ask one!